According to the Mayo Clinic, media coverage of tragic events happens almost immediately and continues for days. While being informed is important, there are risks associated with compulsive viewing of reports such as those that came out of Brussels after the bombing on March 22nd 2016..
“You can kind of be bombarded by the news,” says Dr. Sheila Jowsey, a Mayo Clinic psychiatrist. Dr. Jowsey says, during repetitive coverage of negative news, it’s important to be aware of, and avoid, media overload. The graphic images create an emotional reaction that can amplify the impact of the information being conveyed. For individuals with a past history of trauma exposure, it may reactivate experiences of previous distress. 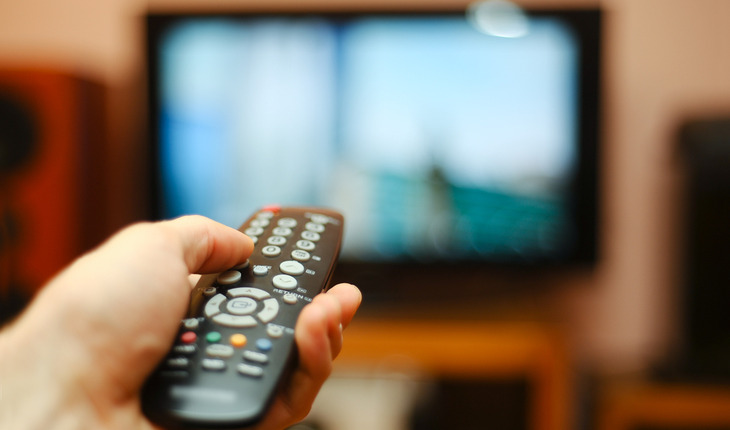 Watch Dr. Sheila Jowsey’s comments on binge-watching negative news. If bad news is creating persistent symptoms for you, Dr. Jowsey suggests making an appointment with your doctor or a counselor. Watch Dr. Sheila Jowsey’s comments on symptoms of too much media. Also, Dr. Jowsey says, in cycles of widespread negative news, it’s important to keep things in perspective. Sensational, frightening stories are often in the news, but many positive, affirming activities occur, too.